Are you experiencing difficulty concentrating? Some women may feel alarmed that this is an early sign of a more serious condition such as Alzheimer’s. 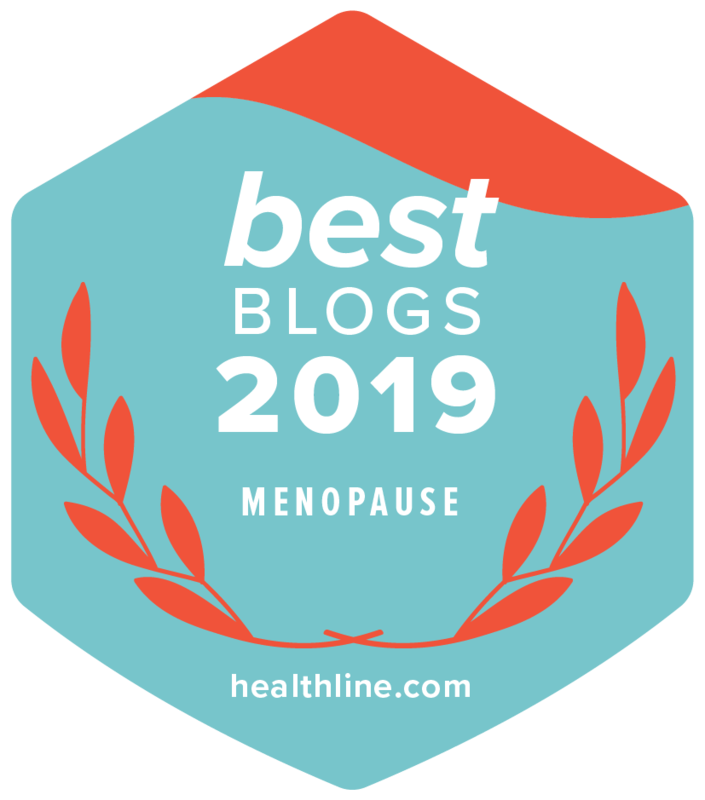 Problems with concentration and memory frequently occur during perimenopause, the transitional period before menopause (which is when you have not had a period for a full 12 months). Don’t be anxious to find yourself forgetting things or unable to focus on the task you have at hand. As a result of not being 100% alert you can feel disorientated, experience high levels of anxiety, low self-esteem, loss of productivity, relationship problems and work place difficulties due to hormonal fluctuation. Estrogen has many positive effects on the brain. It stimulates blood flow to the brain and aids learning and memory by helping nerve cells form new connections. There are a number of neurotransmitters in the brain which regulate cognitive function, including heightened memory and ability to concentrate. If there is a shortage in those neurotransmitters (acetylcholine, norepinephrine and serotonin) there may be a decrease in cognitive function, leading to difficulty concentrating. Estrogen has an effect on the production of these neurotransmitters, consequently, when estrogen levels are higher the production increases. Sleep disorders and fatigue will cause you to be exhausted and therefore unable to concentrate. Psychological symptoms such as anxiety and depression will put a woman under a certain amount of stress and therefore unable to concentrate. • Take steps to rebalance your hormones – through lifestyle changes, hormone replacement therapy or natural menopause solutions. • Learning relaxation techniques like breathing exercises, yoga and tai chi will all help with this symptom. • Taking regular aerobic exercise will help to improve your concentration. Studies have shown that taking estrogen in combination with progesterone may increase negative cognitive side effects, including concentrating. However, research to date remains contradictory. As new evidence becomes available this article will be updated. If you are at all concerned about your level of concentration consult with your Healthcare Professional. Further information and advice about the differences between difficulty concentrating and the symptoms of Alzheimer’s Disease.